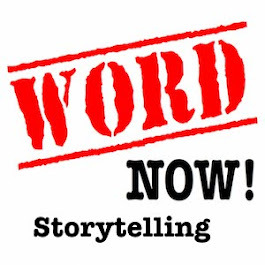 Word NOW! 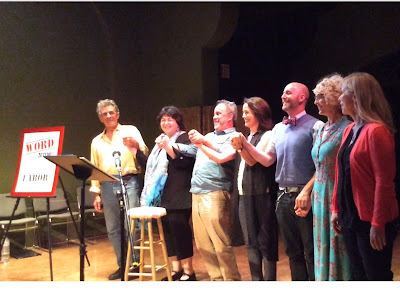 September Show a Sold Out Success! 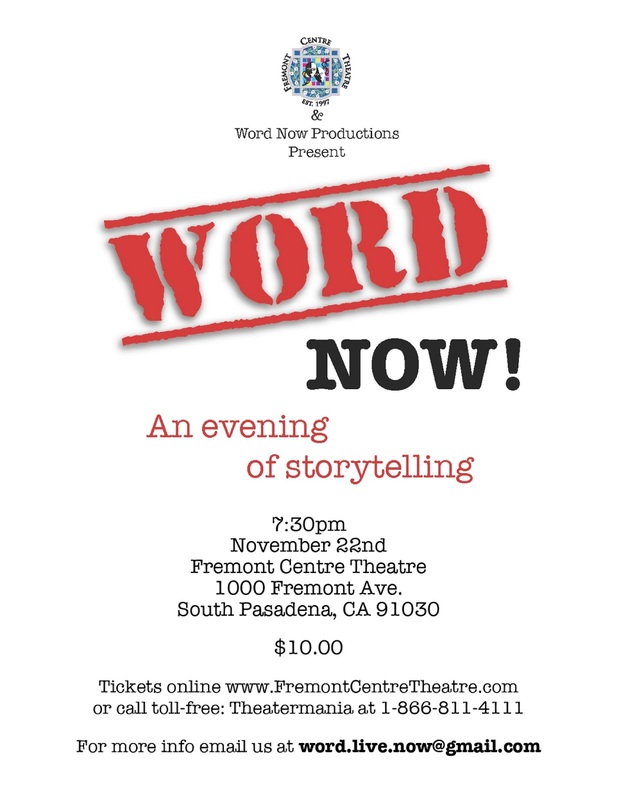 Congratulations to the Storytellers, and thanks to the audience and the Fremont Centre Theatre! 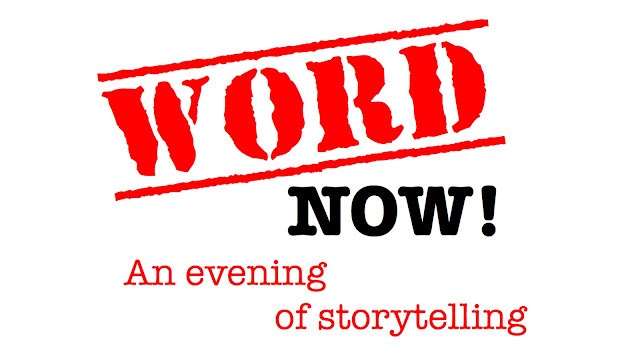 Following September's sold out production, we will present our second storytelling evening. Personal stories told around a theme. Don't we all know a few? From Thanksgiving dinners to dealing with some real turkeys! Don't miss it! !